Each year on 14 October, the members of international standards committees IEC, ISO and ITU celebrate World Standards Day. This is a way of acknowledging the work of technical experts across the world who provide input into published international standards. This year the theme of World Standards Day is International Standards and the Fourth Industrial Revolution. 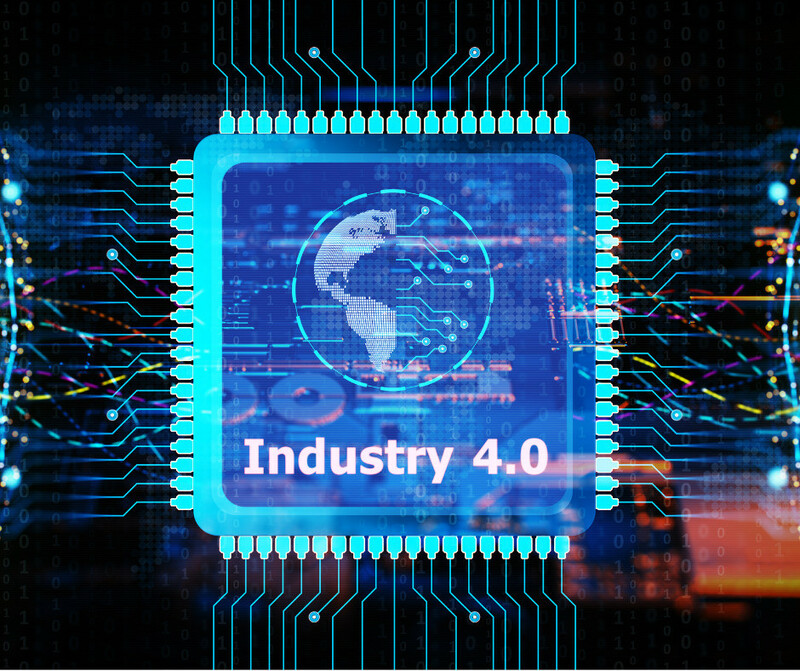 The phrase Fourth Industrial Revolution describes the emerging technologies which are blurring the traditional boundaries between the physical, digital and biological worlds. Written technical standards are just as important for the fourth industrial revolution as they were for the first one over 250 years ago. EURAMET is proud to support joint research projects, through the European Metrology Research Programmes, EMRP and EMPIR, that develop measurement capabilities and provide input to international standards across many scientific and technical areas.